Prisons and imprisonment have become a commonplace topic in popular culture as the setting and rationale for fiction and documentaries and most people seem to have a clear notion of what it is like in prison, ranging from the idea of the prison cell as a cosy nook with fast internet access to that of a dungeon with a hard bed and a diet of bread and water. But what is prison really like? Do prisoners have the same rights as everyone else? What are the similarities and differences between prisons in different European countries? 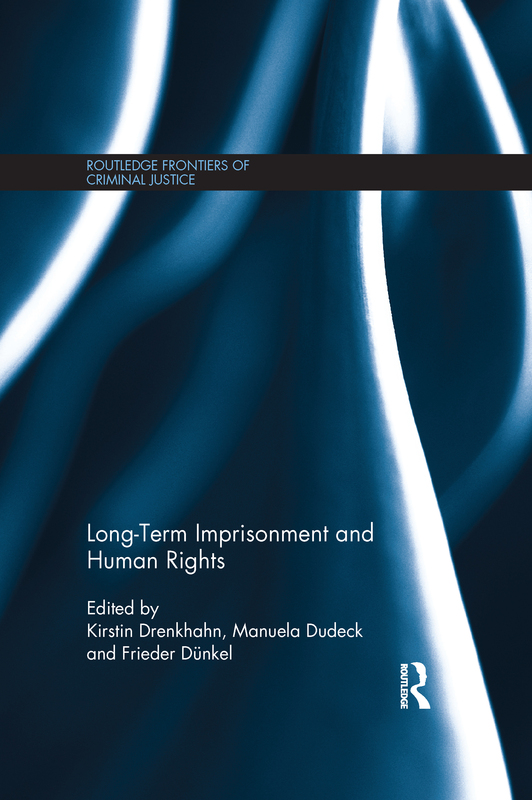 This book answers all of these questions, whilst also presenting cutting-edge research on the living conditions of long-term prisoners in Europe and considering whether these conditions meet international human rights standards. Bringing together leading experts in the field, with comprehensive coverage of the issues in Belgium, Croatia, Denmark, England, Finland, France, Germany, Lithuania, Poland, Spain and Sweden, this book offers the first comparative study on the subject. Whereas past research in this area has concentrated on the Anglo-American experience, this book offers a truly comparative European approach and pays due attention to the differences in prison systems between the post-Soviet countries and continental Europe. This book will be key reading for academics and students of criminology, criminal justice and penology and will also be of interest to students and practitioners of law.